PSAC is basing its updated 2019 Forecast on average natural gas prices of $1.45 CDN/mcf (AECO), crude oil prices of $57.00 USD/barrel (WTI) and the Canada-US exchange rate averaging $0.76. PSAC President and CEO Gary Mar said, "Lack of access to markets beyond the U.S. delayed again with the quashing of the approval of the Trans Mountain pipeline expansion project this year, uncertainty of any future projects being proposed should Bill C-69 be passed, and competitive issues, continue to weigh heavily on Canada's ability to attract capital investment." "While we are excited about the final investment decision of LNG Canada for its Kitimat LNG project, development and production activity to supply the natural gas for the facility is still years away," continued Mar. On the oil side, Alberta's decision to curtail production has caused more uncertainty for investors resulting in producers delaying their spending decisions or moving their capital to other markets. In the meantime, the services sector is already laying off workers and struggling to stay solvent with active rig levels below 40%, down from over 50% at the same time last year, the time of year when activity is normally at its peak, underlining the alarming downward trend of investment." On a provincial basis for 2019, PSAC now estimates 2,948 wells to be drilled in Alberta, down 16.5% from 3,532 wells in the original forecast. 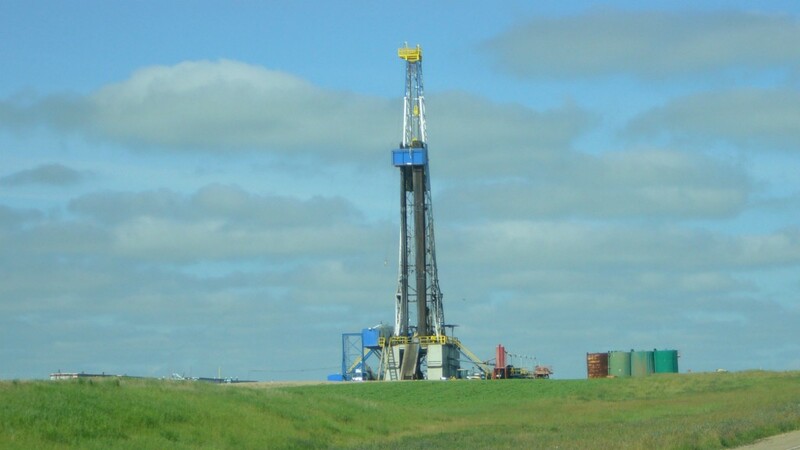 The revised forecast for Saskatchewan now sits at 1,994 wells, down 18% compared to 2,442 wells in the original forecast, while British Columbia and Manitoba are unchanged at 382 and 255 wells, respectively. Mar said, "We must find a way to help Canadians understand how responsibly we develop our oil and natural gas resources so that critical infrastructure projects can proceed. That's why PSAC is proposing a Canadian Energy brand so that Canadians can show how proud they are of our record of robust regulations, high environmental standards, worker safety and human rights. Supplying Canada and the world with the energy it needs will lead to lower global GHG emissions, jobs and prosperity for Canadians, a win-win-win result."